Enter for a chance to win an awesome Venom logo black t-shirt! 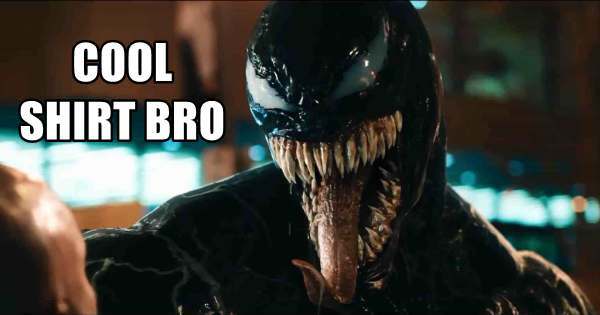 Venom is one of the hottest movies of the year and tickets are selling out everywhere. We know you love Venom! We're sharing the love with you! Get a free t-shirt on us! Check out how to win. So, what are you waiting for? Start collecting points today! 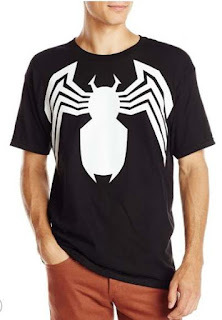 Why do you want to win a Venom shirt?